Second part is coming HERE, enjoy the first one’ ! 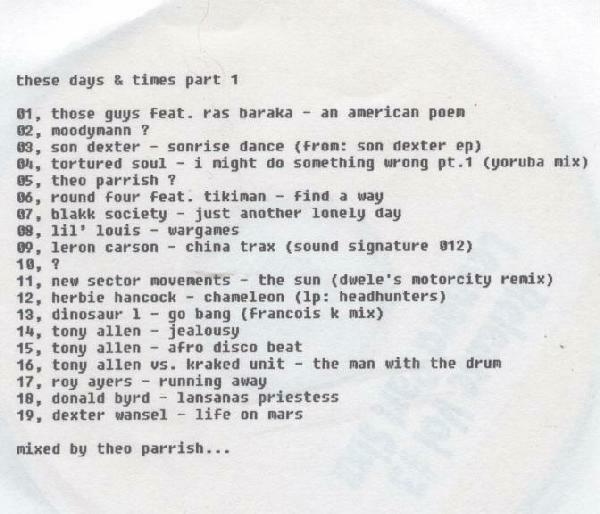 10 is reggie dokes black thoughts on maybe the best of theos sets! 1.Ras Baraka – An American Poem? What is the second track? Hi blackmusic. The second track was always unknown untill now.